Yet in spite of all that, social media has convinced me to try out a few new products that I never would've found otherwise. And strangely enough, I don't mind the promotions on Pinterest! That's actually how I found two of the products I'm going to talk about while the other might've been on Facebook. 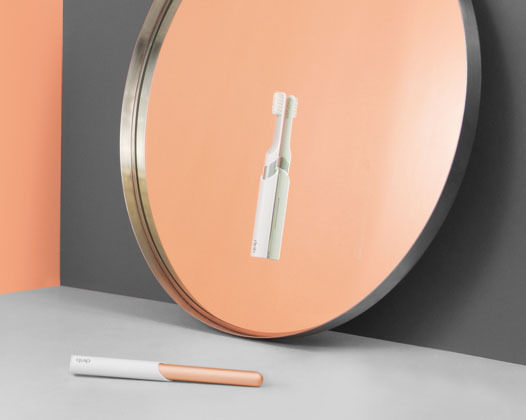 I have always used a regular toothbrush that I buy and replace every few months and had no interest in an electric one. Until I saw this ad. And it was totally the packaging that suckered me in. It has a sleek design, no wired charger and best of all – it comes in a rose gold like color! (Don't judge me.) I didn't buy it right away but after a few months of regularly checking it out, I finally bought it last month and I'm really glad I did! My teeth do feel cleaner after I brush and since I got the refill plan, I get a new toothbrush head in the mail every 3 months for $5. Last year, I was long overdue for a new bathing suit especially since I knew for sure that I'd actually go to the beach that summer. What I liked about Cupshe was that it had a wide variety of one-pieces and high-waisted bikinis which I was very interested in trying out. Plus all the bathing suits are less than $25! I started off ordering two and loved both. And over the course of a few months, I ordered three more! I've been really lucky in that I haven't had to return any of my suits so I can't speak to their return/exchange process. If you plan to order, make sure you look at the photos on the site, read through the sizing guides and check out the reviews. I feel like ThirdLove ads are everywhere (even on podcasts) so a lot of you may already know about this brand. I had gotten sick of Victoria Secret bras and while they did fit me well enough, I did think I could find something better. And I did! I tried ThirdLove on a whim and after I wearing their bra for like a day, I threw out all my VS ones and bought 4 more from them (seriously). One of the things I like about their site is how they really try to help you find what's right for you (through a quiz no less!). That's how I ended up buying their 24/7 Classic Push-Up, which was perfect and has since been discontinued (sad face). I just put in an order for their 24/7 Classic T-Shirt Bras so hopefully it works out but I'm pretty sure it will. And what has social media convinced YOU to buy? 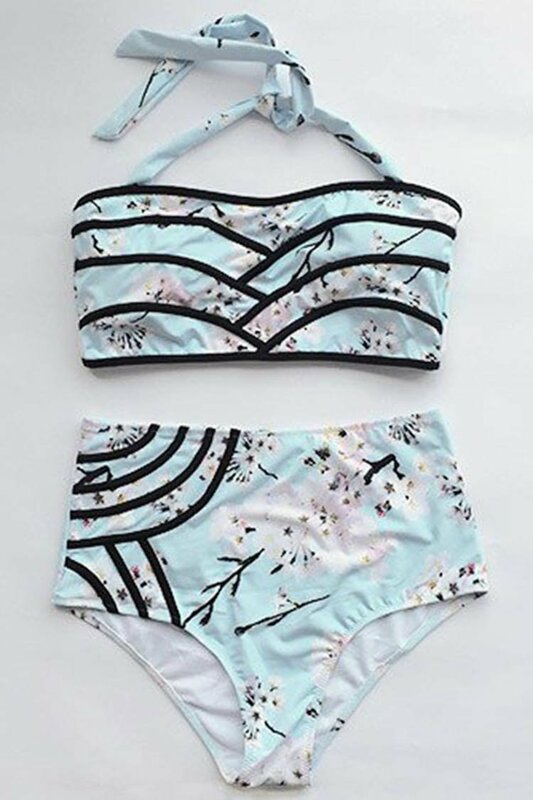 That bathing suit is adorable!!! I have almost the same style but a different pattern in my ModCloth cart! !